Russia has unveiled the very first image of a new super-heavy thermonuclear-armed intercontinental ballistic missile, the RS-28 Sarmat. The Sarmat, designed to be fitted with a hypersonic glider warhead, is expected to go into production as early as 2018. The Sarmat is undergoing development at the Makeyev Rocket Design Bureau in the city of Miass. The first image of the new prospective missile was declassified by the bureau on Sunday. 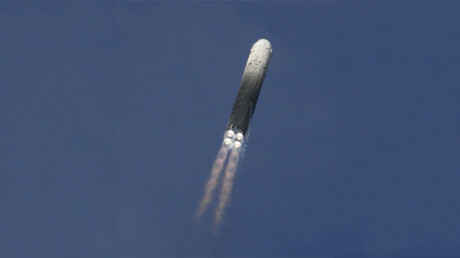 “In accordance with the Decree of the Russian Government 'On the State Defense Order for 2010 and the planning period 2012-2013,' the Makeyev Rocket Design Bureau was instructed to start design and development work on the Sarmat. In June 2011, the Bureau and the Russian Ministry of Defense signed a state contract for the Sarmat's development,” reads the note on the bureau's website. 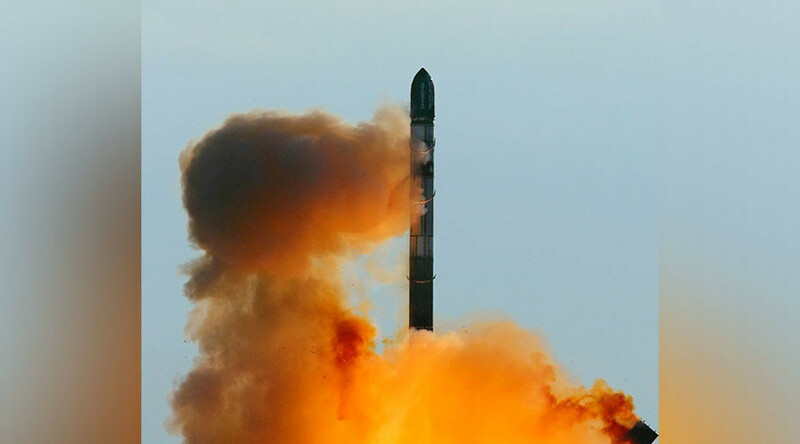 “The prospective strategic missile system is being developed in order to assuredly and effectively fulfill objectives of nuclear deterrent by Russia's strategic forces,” the statement continues. The Sarmat is being developed to replace the RS-36M ICBM family – dubbed 'Satan' by NATO – which entered service in the 1970s and 1980s. 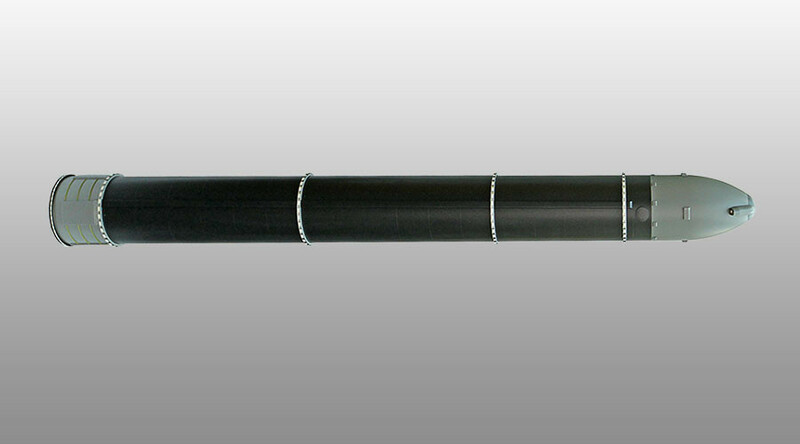 The prospective missile, weighing at least 100 tons, features a large payload capacity – reportedly up to 10 tons – and is expected to have up to 10 heavy or 16 lighter warheads, or a combination of a number of warheads with decoys and other counter-measures to suppress enemy missile defenses. The Sarmat is expected to enter service in late 2018 and completely replace the RS-36M family by 2020.